Fingerprint biometric criminal identification module plus source code for developing and integrating DigitalPersona Fingerprint Reader/Scanner with C#.NET windows application. The Fingerprint REGISTRATION module allows you to capture criminal personal information during fingerprint enrollment. The developer can add more input values as they please or modify the current input values to what suits the application they are integrating with. The Fingerprint VERIFICATION module has two provisions for confirming a SUCCESSFUL Person Authentication and FAILED Person Verification. 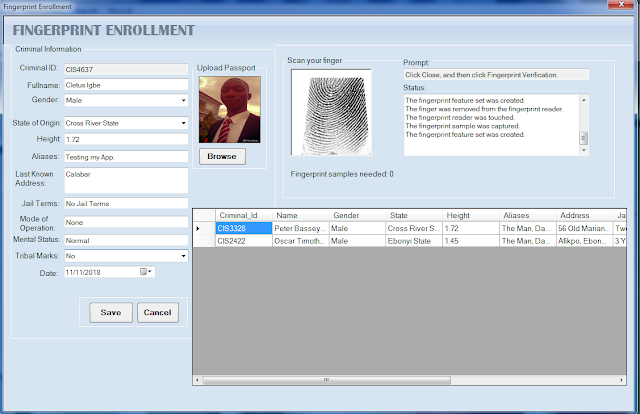 The Cost for this Fingerprint Biometric Criminal Identification Module is way below what you would pay to hire a Contractor Software Engineer / Senior Software Developer to Code this Entire Full Module for You. 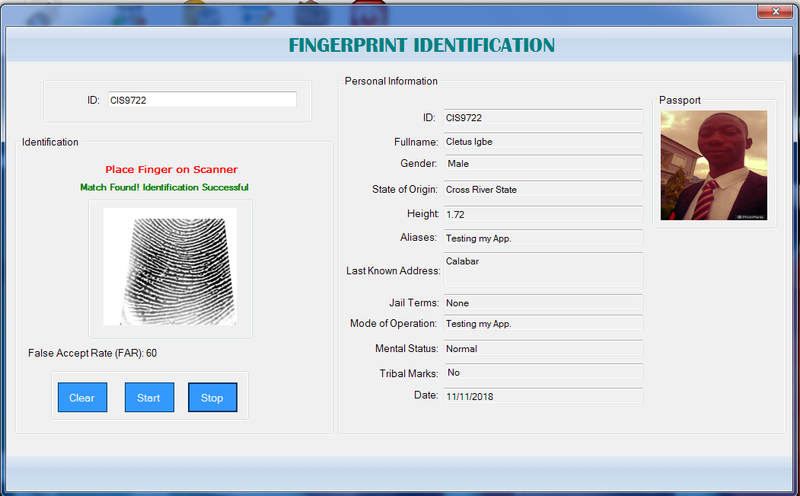 Grab this Fingerprint Criminal Identification System Module + Source Code Now! 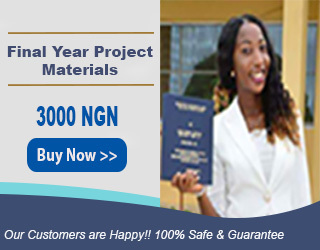 Software/Source Codes are sent within 20-60 minutes of payment confirmation.